Overdrawing your checking account costs an average $225 in fees per year, the Consumer Financial Protection Bureau finds. Checking account customers are racking up hundreds of dollars in overdraft fees each year, a new government report finds. On average, overdrawing an account costs customers $225 in fees per year, according to a new study from the Consumer Financial Protection Bureau. Overdraft fees are sparked when a customer overdraws their checking account by making a purchase with their debit card and the bank covers the transaction instead of denying it, while non-sufficient fund (NSF) fees kick in when a check or automatic payment overdraws the account. Depending on the bank, the average amount spent on these fees can be as low as $147 per year and can go all the way up to $298. And banks aren't complaining, with overdraft and non-sufficient fund fees making up 60% or more of consumer checking account fee revenue, the CFPB estimated. 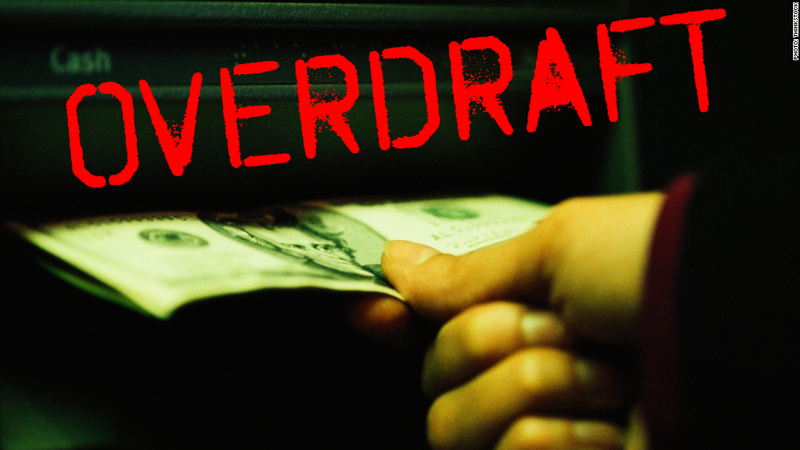 As a result of a 2010 Federal Reserve rule aimed at improving the transparency of overdraft programs, banks are required to automatically opt customers out of overdraft protection unless they voluntarily opt in to the program. 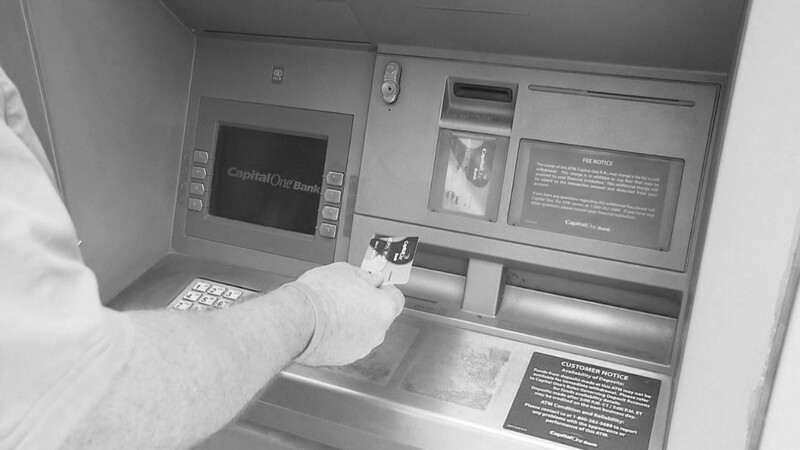 At certain banks, opt-in rates are as high as 40%, while others have rates of 10% or lower. Yet, policies still vary widely from bank to bank -- often making it hard to understand the risks and costs associated with an overdraft program. Some banks limit the number of overdraft fees a customer can incur in one day to two while some allow as many as 12; some won't charge fees if an account was overdrawn by less than $5 while some charge fees on every transaction; and some order transactions in a way that maximizes overdraft fees while others minimize fees. The limits on the amount of money that overdraft protection will cover can also vary. Customers who opt in typically do so because they would rather pay an overdraft fee than risk having a crucial payment -- like rent -- or an emergency transaction denied by the bank. But these customers often end up paying a lot more than one fee as it becomes harder to get back on track with bills or payments. While one in five checking account customers overdraw their account, many are often repeat offenders -- spending far more than the average overdrafter. They are also more likely to have an account closed for bad behavior. At some banks in the study, involuntary bank account closure rates were more than twice as high for customers who enrolled in overdraft services. After the federal opt-in requirement took effect in 2010, chronic overdrafters that decided not to opt in to overdraft protection saved an average of more than $450 in fees during the first six months. The CFPB said it is assessing the costs and risks that overdraft services pose to consumers and is still determining what its next step will be. "Consumers need to be able to anticipate and avoid unnecessary fees on their checking accounts," CFPB Director Richard Cordray said in a statement. "But we are concerned that some overdraft practices may increase consumer costs beyond reasonable expectations."